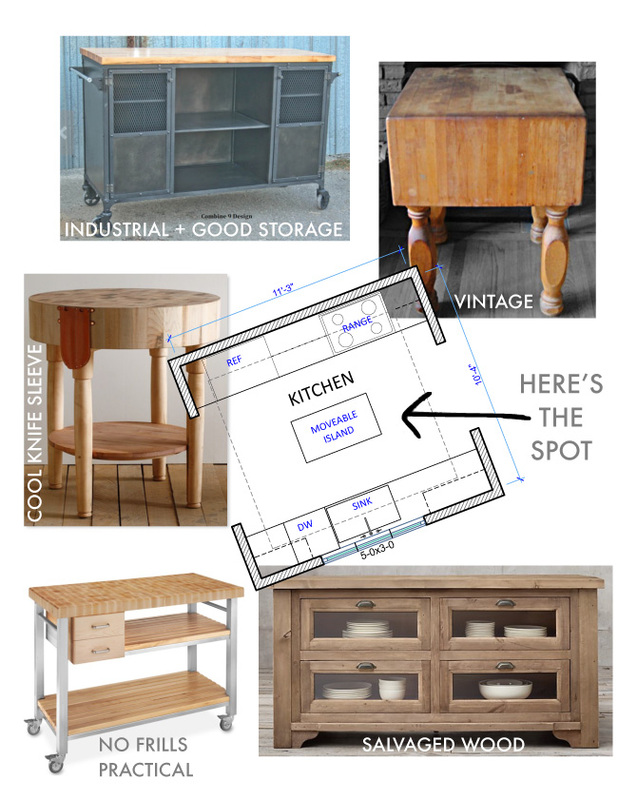 We’ve started working on a new project and I’m deep in phase one of the kitchen design. I’m thinking of incorporating one of these moveable islands I’ve come across recently. I love the flexibility they provide and their small footprint works in kitchens that are space-challenged. As an added bonus: these wood surfaces are low maintenance and only get better with age and use – so no need to worry if a bit of wine or food spills!